“Quick, I’m a super busy person — running from one meeting to another,” says the fictional character in my yet-to-be-finished YouTube drama. “I’ve got a lot on my mind. A LOT. “But I really want to know about this social media thing. Let me grab a yogurt, and you can tell me what I need to know. The Flip Cam turns to me, the PR guy with a determined look on his face. Then, the person’s BlackBerry rings. She politely excuses herself and engages in a conversation about a pressing business matter. “OK, ” I respond, collecting my thoughts once again. “Here are the bullet points. * Social media is a powerful tool for connecting with people of importance to individuals and organizations. * It doesn’t replace traditional communication. It enhances it. 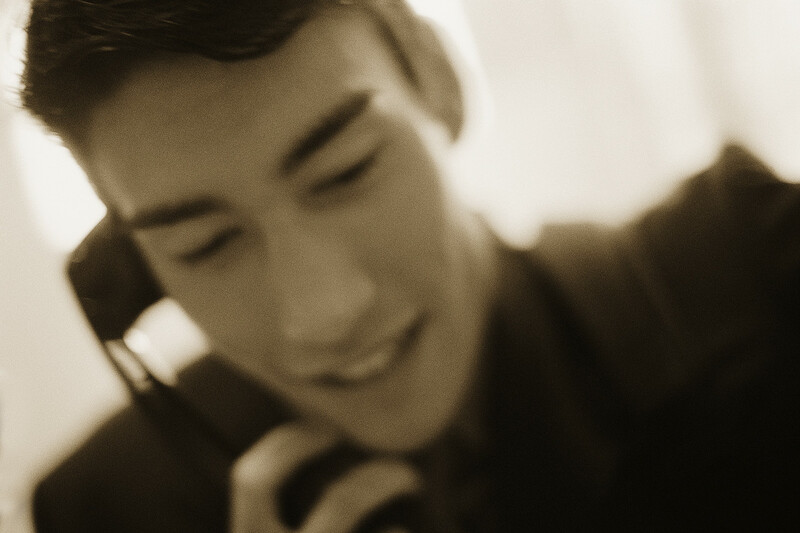 * Social media allows individuals and organizations to go direct — not through the media filter — with their key messages. * It has become an important part of the lives of people of all ages, much as the telephone, radio, TV and Internet did in the past. It isn’t a fad. It isn’t going away. 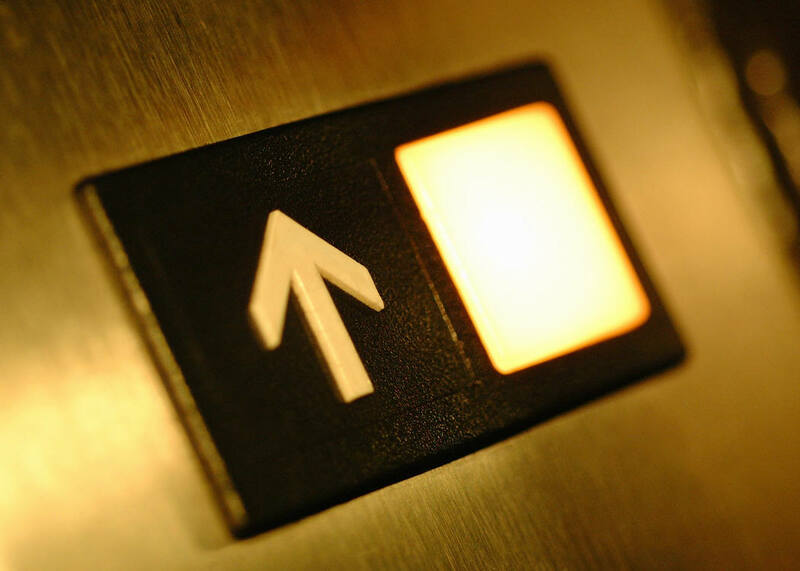 I’m on a roll, but the elevator has almost reached our floor — I mean, time is running out. I speed through a few final thoughts. “* Social media offers direct access to the leaders in areas of interest to you. For instance, I can follow some of the top people in PR and social media marketing. Read their blog posts, follow tweets from their talks at conferences, view their PowerPoints on Slideshare, see what they’re reading on their LinkedIn profile, watch videos of interviews or presentations they’ve given, even talk with them via Twitter or comments on their blogs. Episode 1 is over. Stay tuned for more! 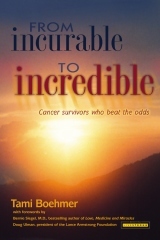 During the past year, I’ve had the honor of helping my wife Tami promote her book From Incurable to Incredible: Cancer Survivors Who Beat the Odds. Tami has been using social media, traditional media and PR, and other strategies to get the word out about the book. I’ve devoted some of my spare time to supporting these efforts. A number of people have been asking her for tips on publishing their own books. There have been simply too many requests to handle, especially when you consider that Tami is still undergoing treatment for Stage IV breast cancer and blogging away at www.miraclesurvivors.com. However, Tami has started giving presentations about her journey as a writer to help aspiring authors. She’s going to do a webinar soon. You might want to look at her blog for details. Meantime, I’d suggest that you buy and read her book and check out this PowerPoint presentation: Do You Have a Book in You? That will help you get started on your journey to book publishing. OK, I’ve turned into a complete geek. Got a few hours of rare free time — and I’m reading a lengthy white paper called Who Says What to Whom on Twitter by a team of researchers from Yahoo! Beyond talking about Twitter, authors Shaomei Wu, Wingter A. Mason, Jake M. Holman and Duncan J. Watts do a great job of explaining how technology is transforming mass and interpersonal communication. “And finally, Twitter is primarily made up of many millions of users who seem to be ordinary individuals communicating with their friends and acquaintances in a manner largely consistent with traditional notions of interpersonal communications,” they write. Bottom line for me: There is tremendous opportunity for those of us in public relations and communications to make a huge difference for our employers and the causes we support. We can connect like never before to make a positive difference. Even if we are a bit of a geek at times!